WHAT TYPE OF DRONE TRAINING COURSE ARE YOU LOOKING FOR? Enroll in any online course now and start your chosen course right away. 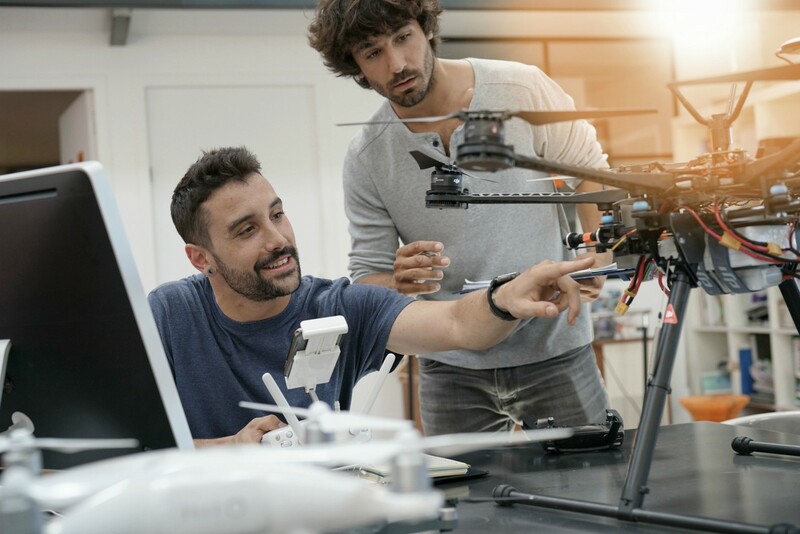 The knowledge and drone training you will gain will make you a more effective pilot of your drones and broaden your capabilities, allowing you to be more successful in this exciting industry. Also, expanding your understanding of what your drone can do will make you more confident and enable you to access new opportunities, enabling you to be able to market yourself and your services more effectively. When you complete a course by gaining a score of at least 80% in the theory review, you will receive a notification by email proving your achievement. Almost all courses have an optional practical section that we strongly recommend you also attend. There, an experienced instructor will guide you through practical exercises and simulated missions that will reinforce what you will learn online. If you complete the online course successfully, you will receive a full certification of competency in that subject. 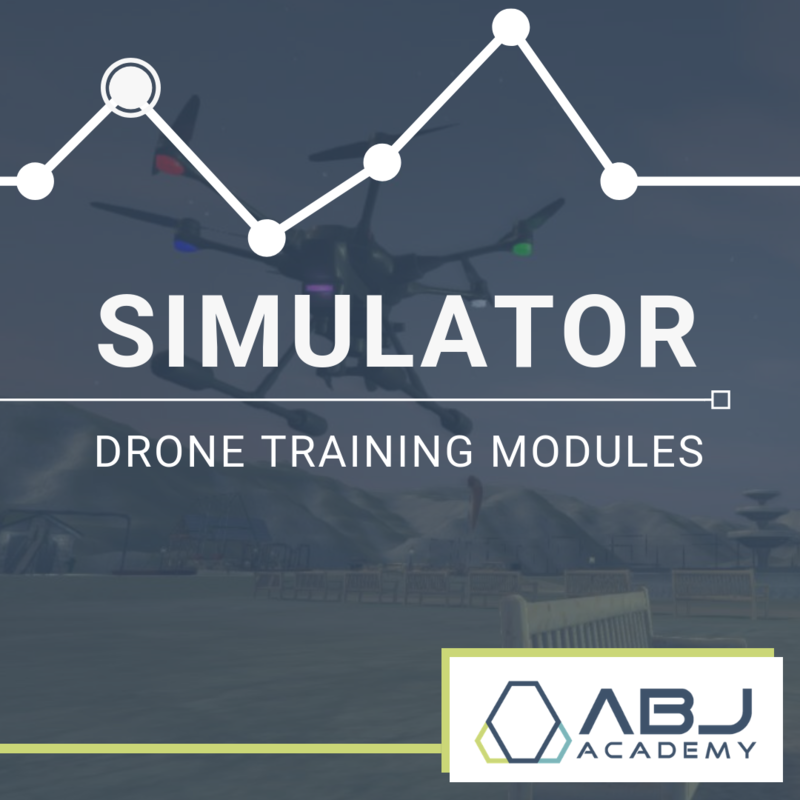 ABJ’s Drone Simulator Training has 100’s of training modules to learn from. Through our platforms you’ll learn to fly drones in real life situations before needing to risk investing or damaging expensive drone equipment. Our flight control technology is developed to provide the most realistic simulated flying experience on the market! The software is tailored for individuals, enterprises and institutions with the ability for customized solutions based on your industry and training requirements. We also provide enterprise, institution and customized solutions for all your flight simulator needs. Our developers will create what you need to get the most out of the drone simulator training. Part 107 License (U.S.) and PfCO License (U.K.) are the credentials you need to work for money. After completing either one of these courses, you’ll be ready to take the exam at a testing center near you. This is an excellent first step in enabling you to become commercially involved in an industry that experiencing exponential growth daily. You can work through the course at your own pace and always return to a module again should you wish. Each section is concluded with a short test to ensure that you are comfortable with your newfound knowledge and skill. Once you have completed your course successfully, you will be awarded your certificate and can then move forward to more advanced industry-specific courses to include Aerial Photography, Surveying, plus many more. 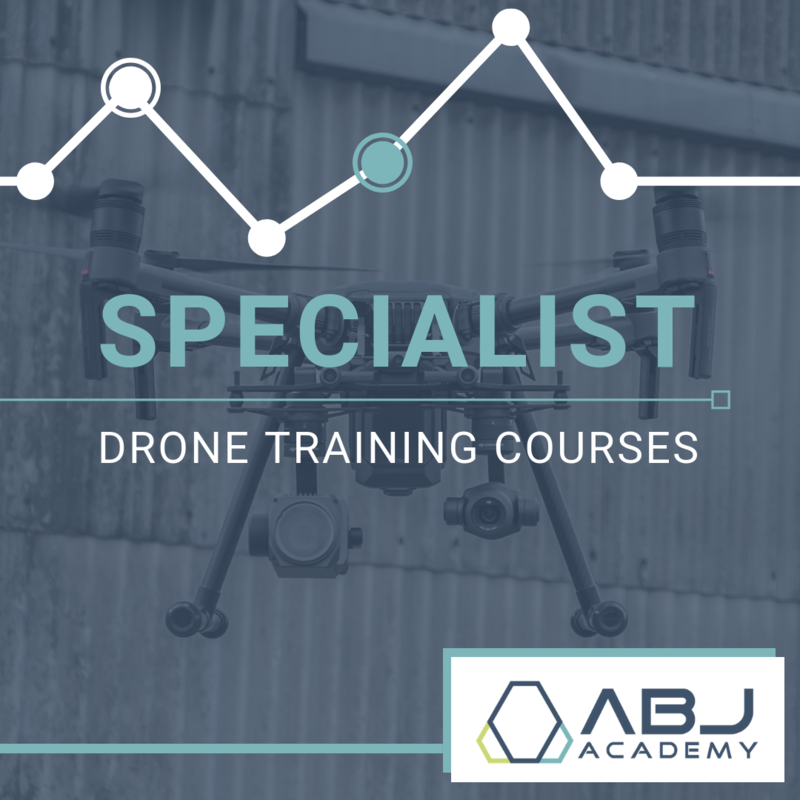 ABJ Drone Academy has an extensive range of Specialist Courses for experienced pilots of Unmanned Aircraft Systems (UAS or drones). 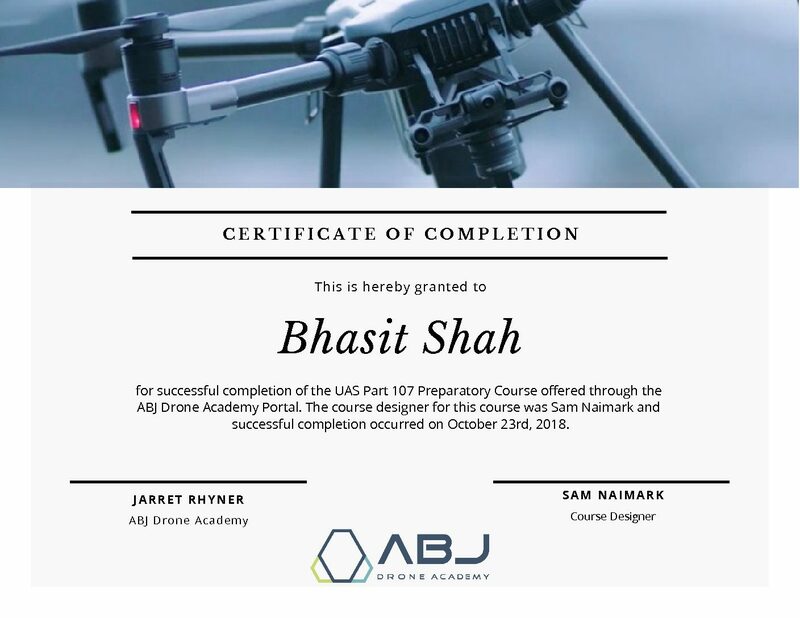 These courses are designed to meet the needs of various industries and are written by experienced drone pilots who have worked extensively in these industries and who know what clients expect. Every course includes an online training segment that you can go through at your own pace. The online segment of most courses can be completed in about three to six hours work. There is a theory review at the end of the segment which you can take as many times as you wish; once you achieve a score of 80% or more, you will get an email confirming you have completed the online segment successfully. 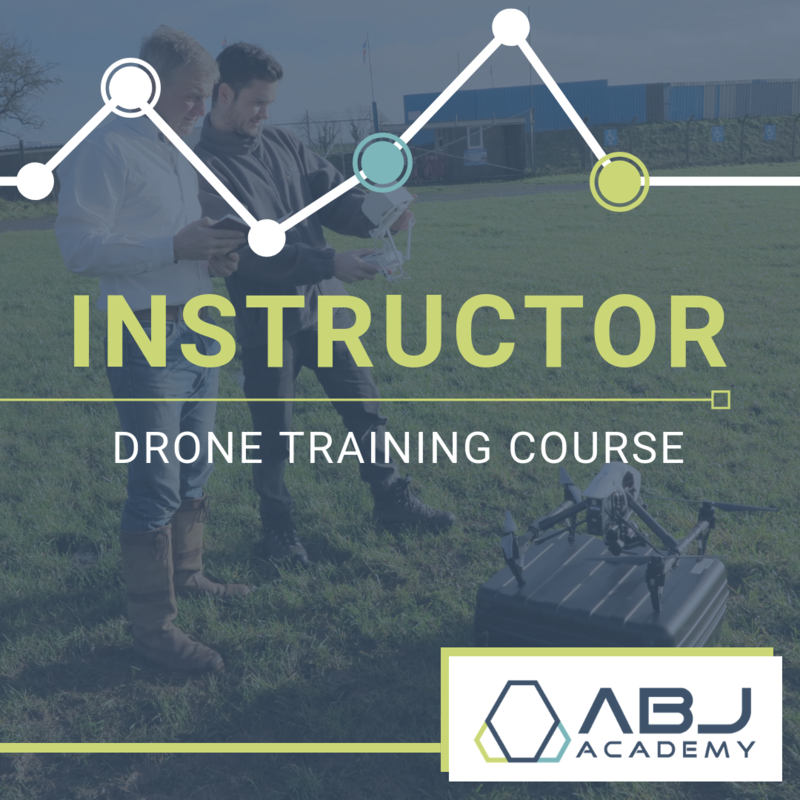 Most courses also have a practical segment, where an experienced instructor will take you through a series of missions that show you how to operate a UAS in this specialised area. This includes simulated tasks similar to typical jobs in that field. If you complete the online theory segment and the practical segment for a course, you will get a certification card proving your competency in that specialist area. You can also optionally get a wall certificate. Contact us for details of practical courses near you. 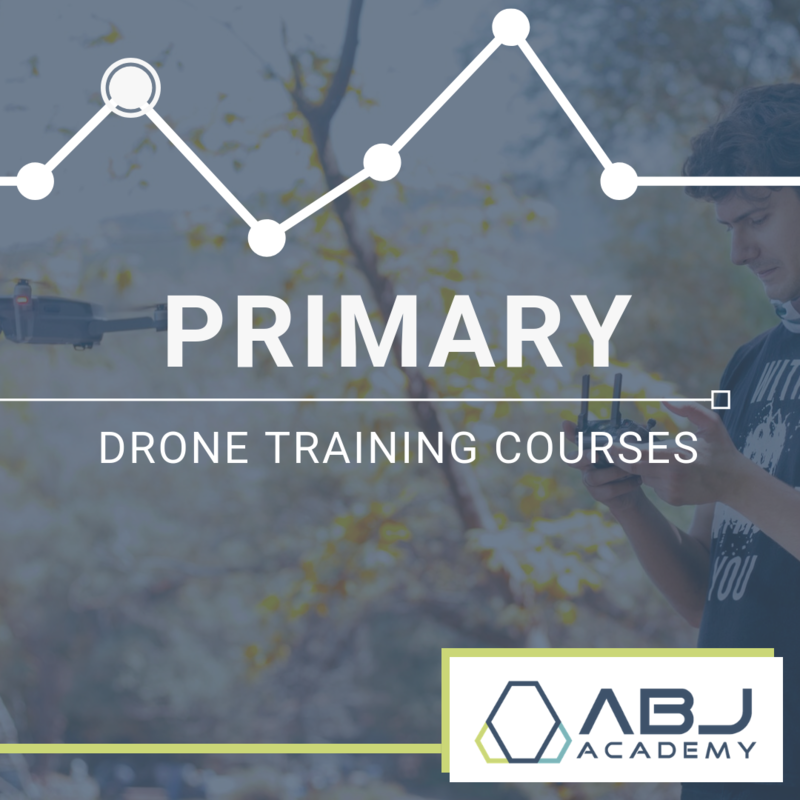 If you are an experienced UAS Pilot, consider becoming an ABJ Drone Academy instructor. You are then able to train and certify new pilots using the ABJ Drone Academy system. Your training consists of an initial online course, followed by a practical instructor course run by one of our Instructor Trainers. This will typically take around three days. You will need to hold the relevant professional qualification allowing to work in your country and have logged plenty of flight time with a professional quality UAS. If you have suitable experience, you can also apply to be an instructor in one of our specialist areas, such as Drone Photography, Drone Videography or Drone Surveying. Included for every drone training course. You get lifetime free access to your course and all updated content we add. 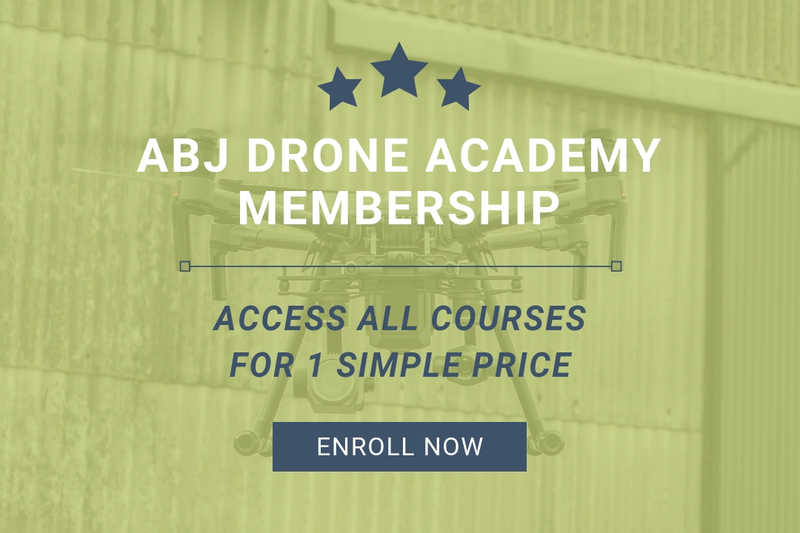 Our students get exclusive discounts and offers from our professional drone products from the ABJ Drone Store. We support you when you get stuck on any part of the course, have specific project based questions, unsure what to buy or where to start and more! Didn’t find value in the drone training course you enrolled in? Request your money back up to 30 days after you purchased it. We wanted you to choose us with confidence by reducing all the risk. Get instant access into your global drone pilot network. Join our 5,000+ drone pilots globally, and acquire local and global job and partnership opportunities, and access higher quality projects and connections. Stay ahead of the market and your competition by getting first access updates to new technology, drone training, and innovative solutions we create or discover. Allowing you to stand out from all other drone pilots. Some of our success stories from our introductory class.